Ankit Rajpoot became the first uncapped Indian bowler to pick a fifer. 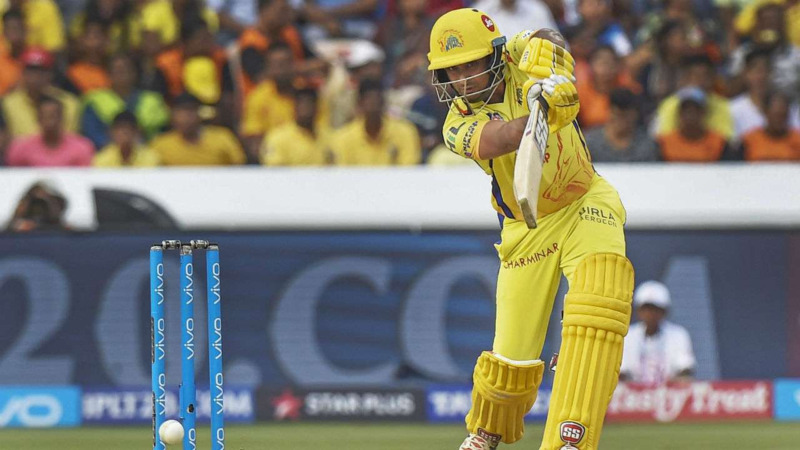 IPL 2018 Match 25 saw Sunrisers Hyderabad playing hosts to Kings XI Punjab at the Rajiv Gandhi International Cricket Stadium. SRH had lost to KXIP last time, thanks to a century from Chris Gayle. Second place KXIP and no.3 SRH were looking for more points to consolidate their position in the top half of the table. KXIP won the toss and chose to bowl. Yuvraj Singh was dropped and Chris Gayle came into the team; while SRH remained unchanged. SRH start was not very good with Dhawan (11), Williamson (0) and Saha (6) going early, falling to Ankit Rajpoot. Shakib (28) and Manish Pandey added 52 runs for the 4th wicket, before Mujeeb got rid of Shakib. Pandey went on to make a brilliant fifty and along with Yusuf took SRH to 132/6. 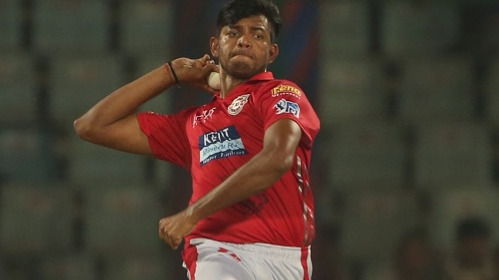 The best bowler by far from KXIP was Ankit Rajpoot who picked 5/14 and Mujeeb Ur Rahman, who picked 1/19 in his four overs. KXIP had a target of 133 to win the match and go to the top spot of the IPL 2018 points table. KL Rahul (32 off 26 balls) and Chris Gayle (23) gave KXIP a good start with 55 runs in 8 overs. However, once Rashid bowled Rahul and Thampi removed Gayle; SRH bowlers gained momentum on KXIP batting. Mayank Agarwal (12) holed out to Pandey off Al Hasan and Nair (13) was LBW by Rashid, as boundaries dried up. 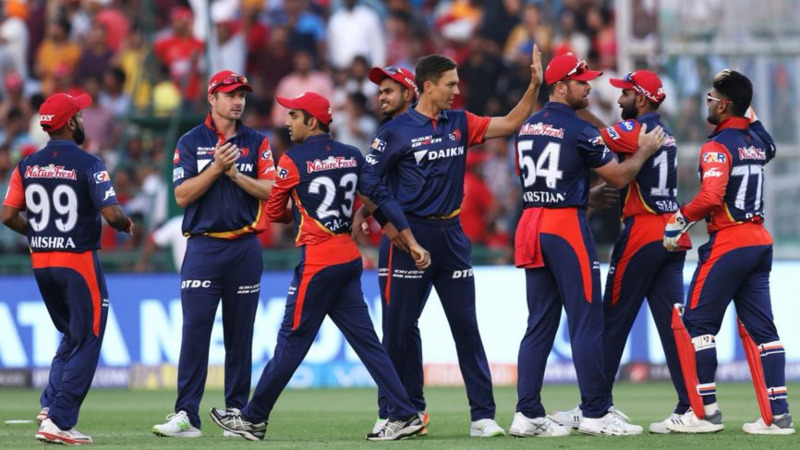 Finch too failed, dismissed by Al Hasan for 8 and Tiwary went back for 1 as KXIP were left tottering for 92/6 in 16th over. In the end, SRH bowlers proved too much for KXIP, who will also rue dropping five catches in this match. Rashid Khan proved to be the hero of SRH bowling attack, picking 3/19 and leading the way for SRH victory. SRH solidify their position at the top half of the IPL points table with 5 wins from 7 matches and 10 points. SRH 132/6 (M PANDEY 54; A RAJPOOT 5/14) lost to KXIP (KL RAHUL 32; R KHAN 3/19) by 13 runs.